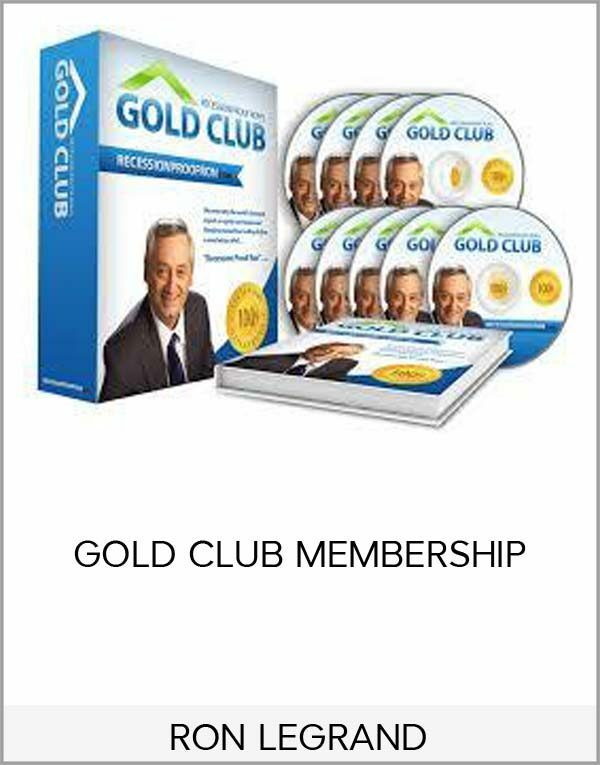 Get RON LEGRAND GOLD CLUB MEMBERSHIP on senselearn.com right now! 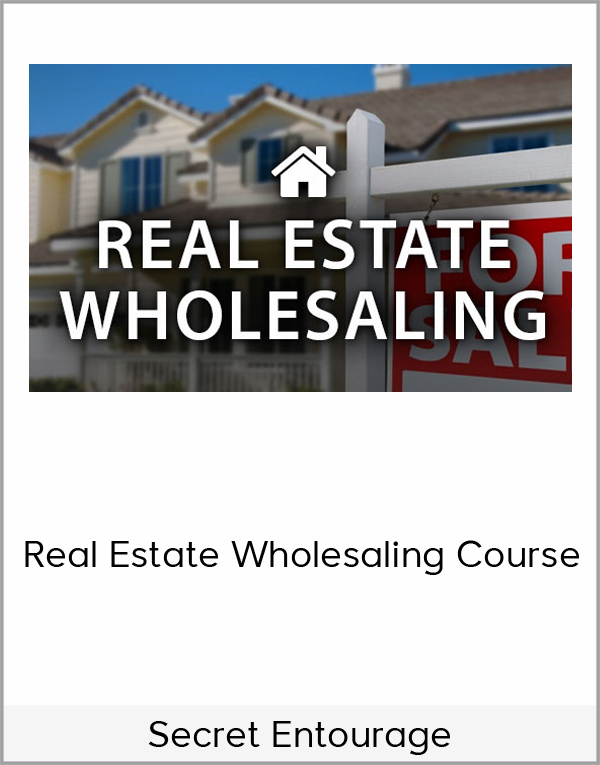 When people ask me how to get started quickly and make money fast, I always say wholesaling houses. You don’t need to raise money, hire contractors, get a loan, deal with picky buyers or even buy a house. Your credit is irrelevant, and you need no previous experience. I currently have thousands of students flipping houses and many doing so in their first month. 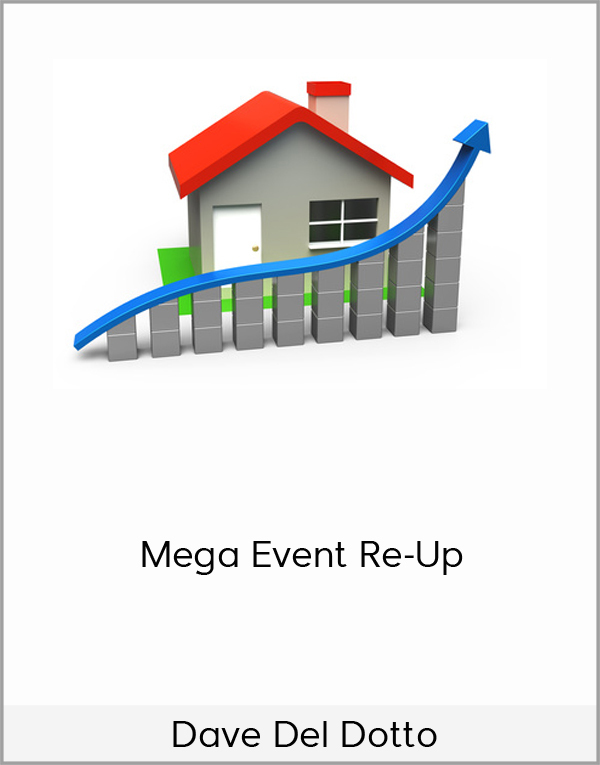 Now you can have my brand new, all-day seminar I recently recorded where I went through every step of finding a bargain house and quickly flipping it to a bargain hunter for minimum, hassle-free profit of $10,000 in thirty days. 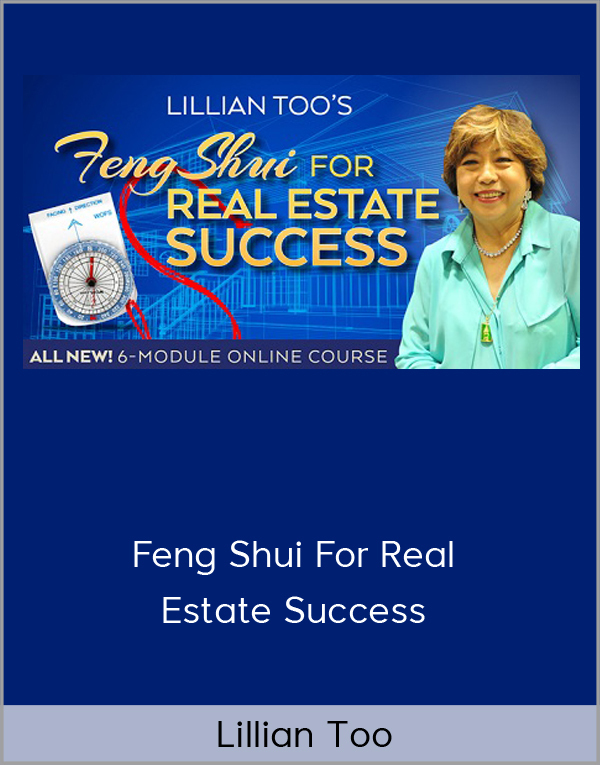 This step-by-step course leaves nothing out and assumes you have no previous experience, money or credit to do real estate deals. I covered finding deals, estimating repairs in minutes, determining market value in a recession, my formula for what to offer adjusted to today’s reality, how to handle Realtors®, building a big buyers list overnight, a $25,000 a month plan over the first 90 days and numerous vital secrets I picked up in 28 years of wholesaling and 23 years of teaching it. 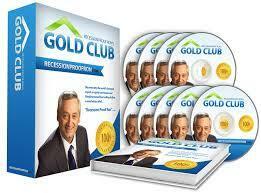 This course is so new it has not been released and replaces my current wholesale course, which costs $599. 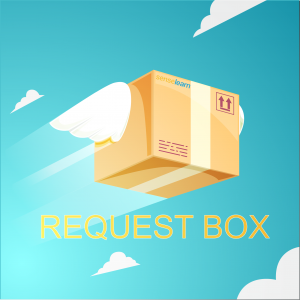 You may also download the manual with new forms and agreements and a step-by-step written plan to follow. 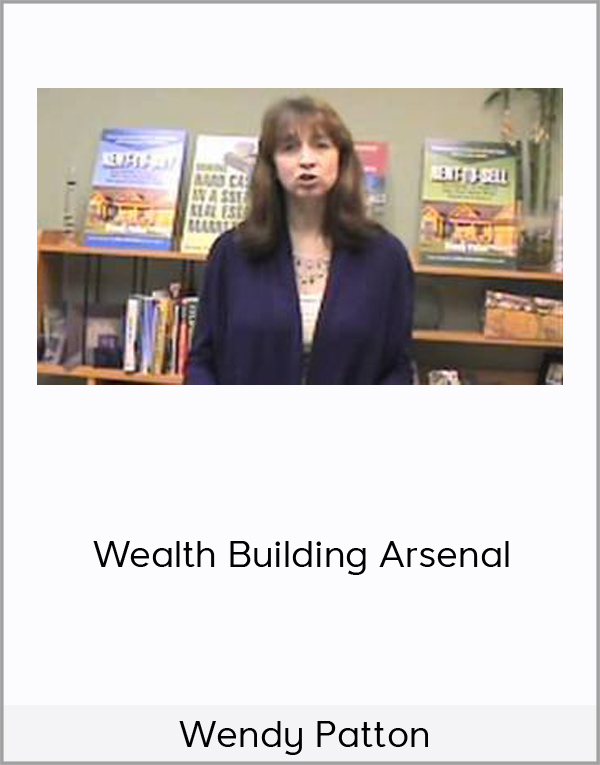 Wholesaling is the fastest way to get a check, and nothing is left out of this complete system. The story of our national anthem and the battle that took place as it was being written. You’ll want to share this gut wrenching narration in the words of Frances Scott Key. Where does money come from? Where does it go? Who makes it? The money magicians’ secrets are unveiled in the birth of our Federal Reserve system. This one will scare you when you see what’s really backing up our treasury.